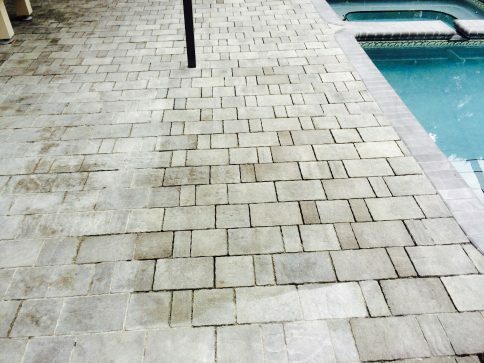 Many times we run across projects that are in desperate need of some TLC. 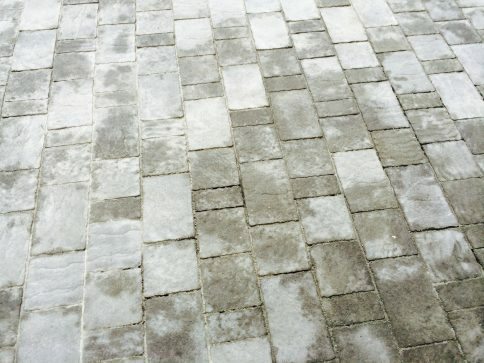 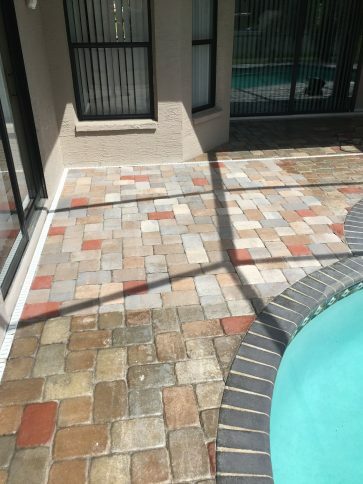 These projects may have turned white & milky in appearance from a failing sealer, efflorescence, or from moisture trapped under the existing sealer. 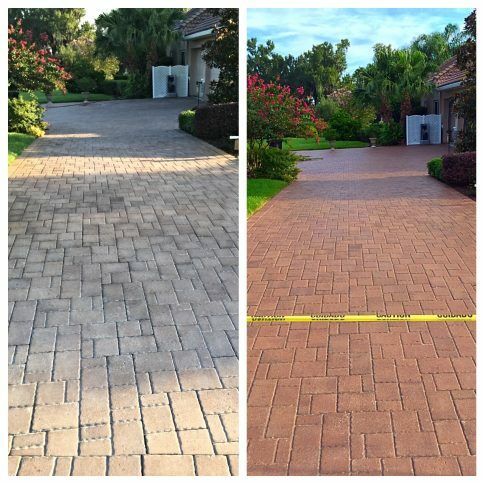 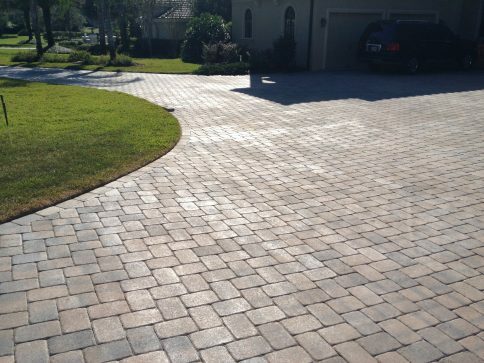 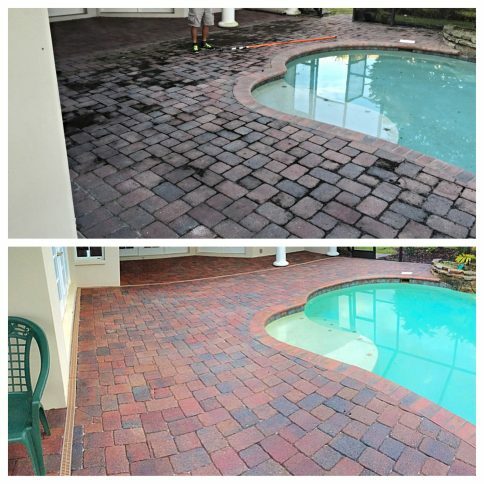 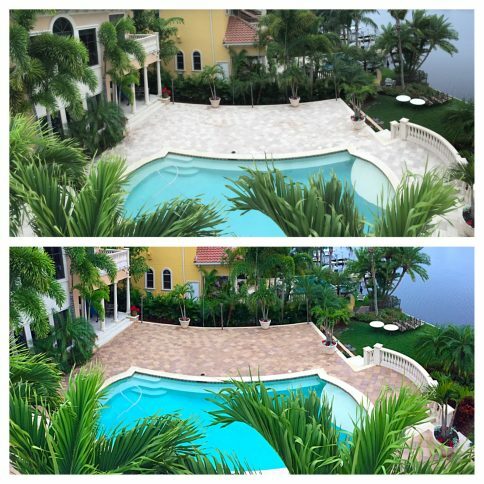 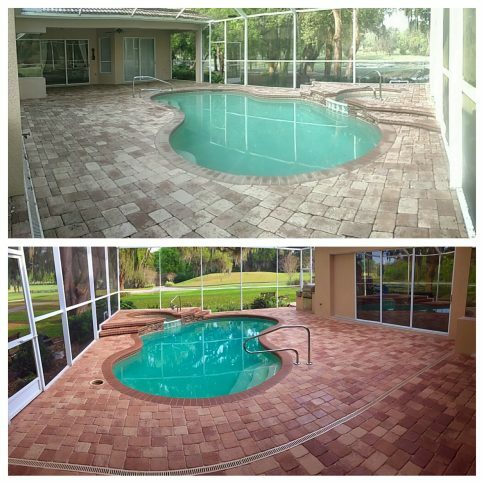 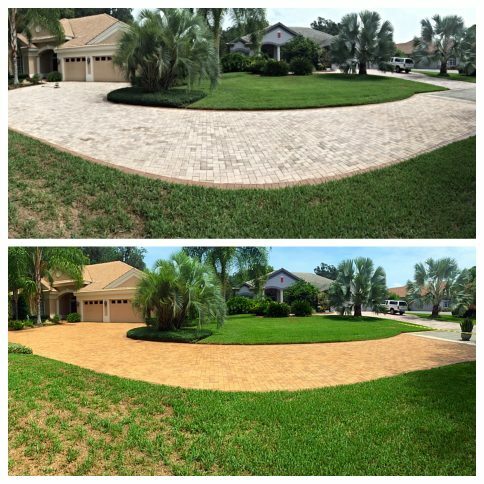 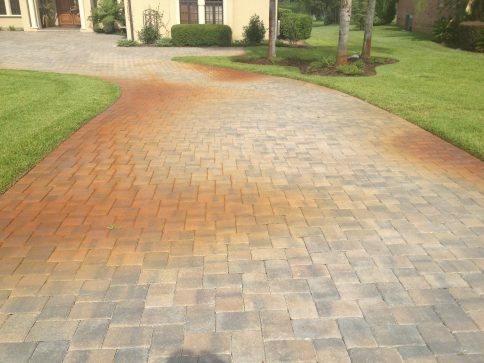 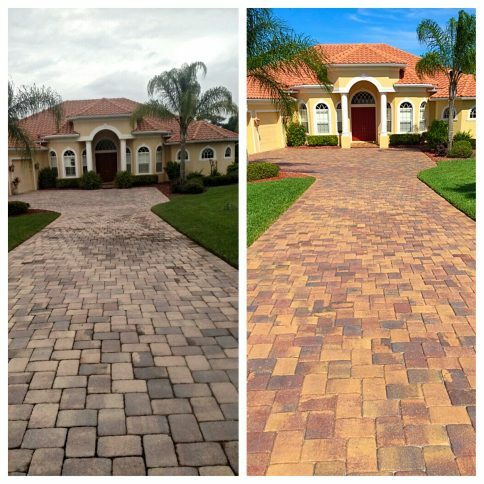 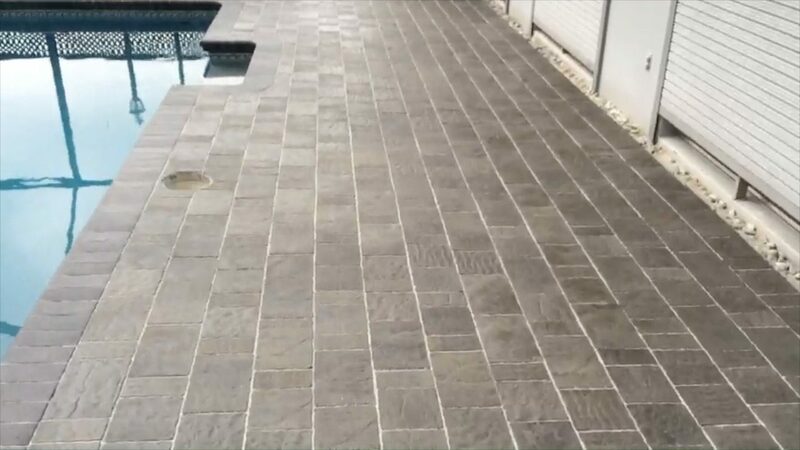 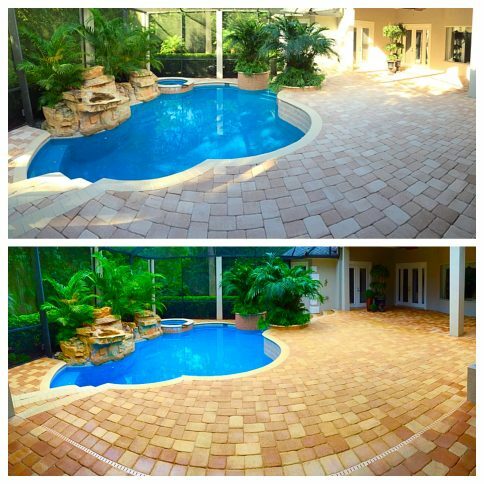 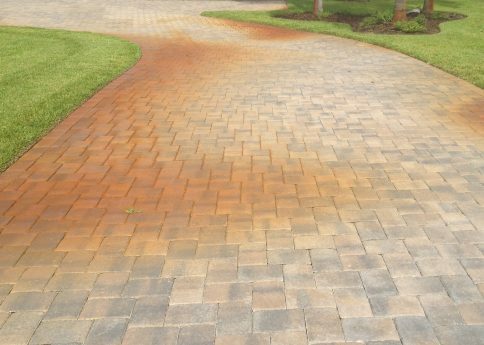 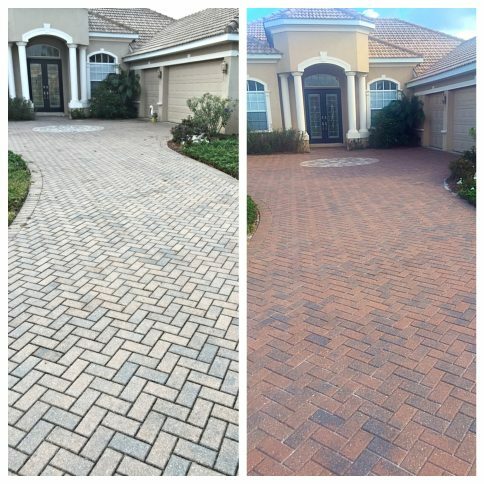 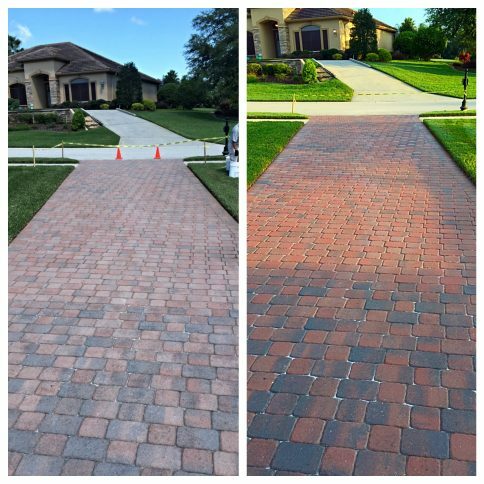 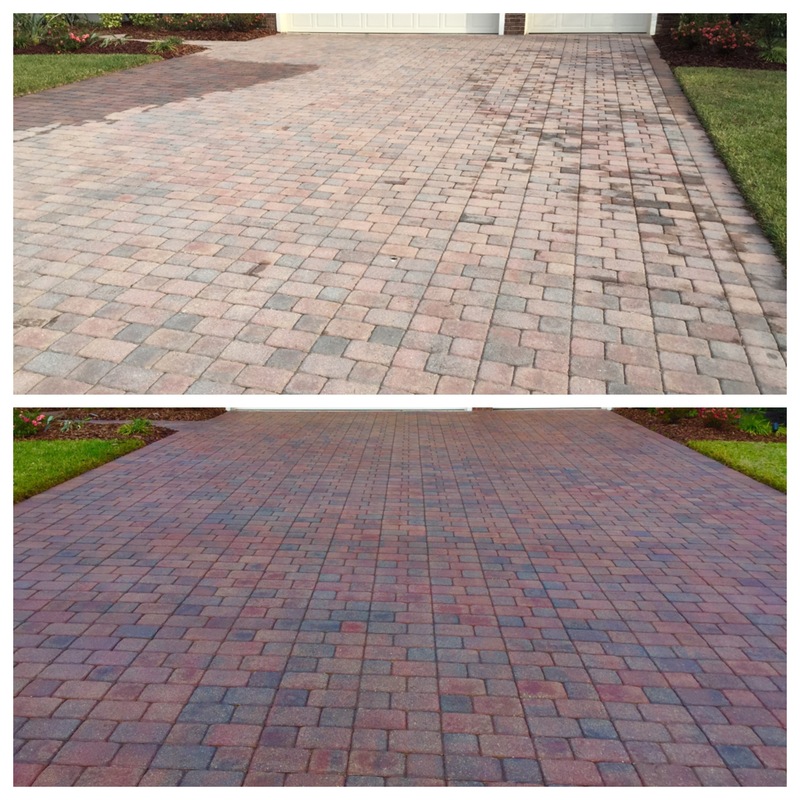 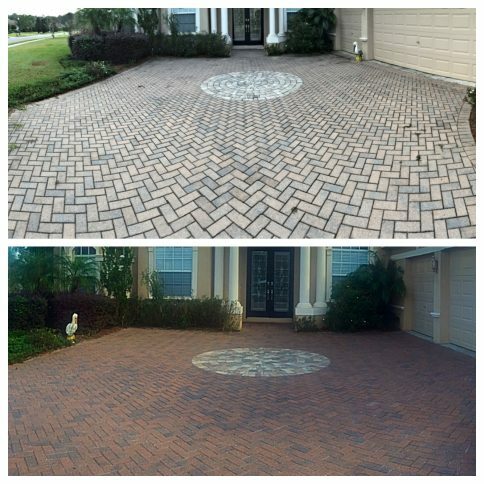 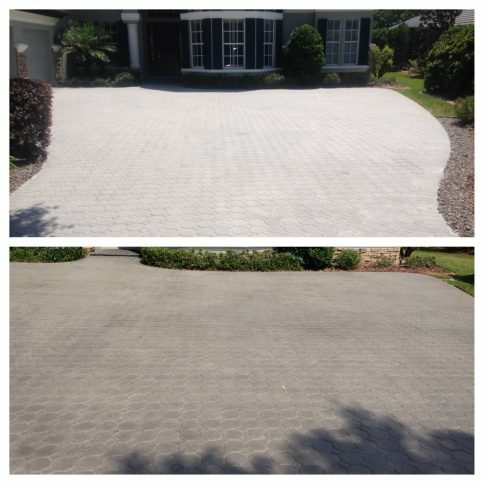 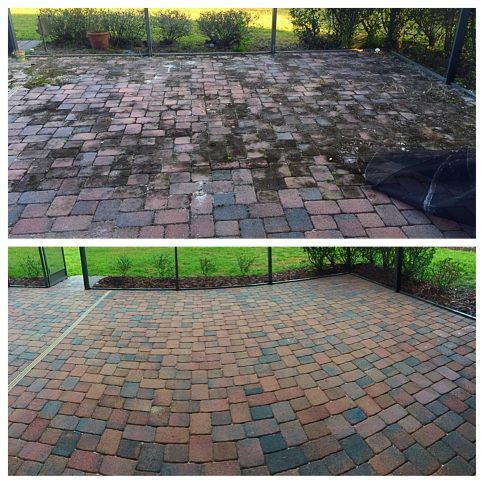 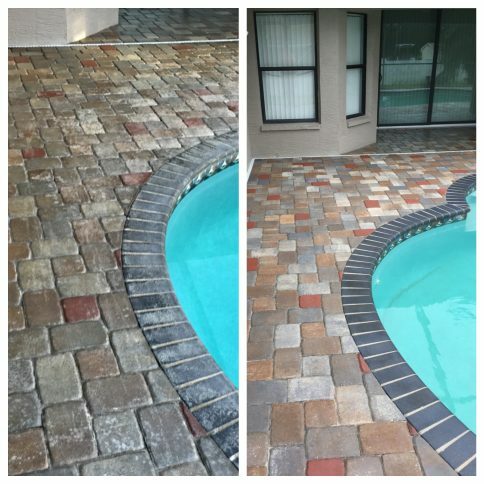 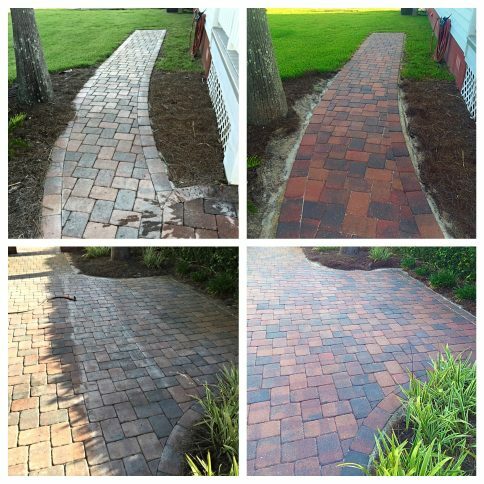 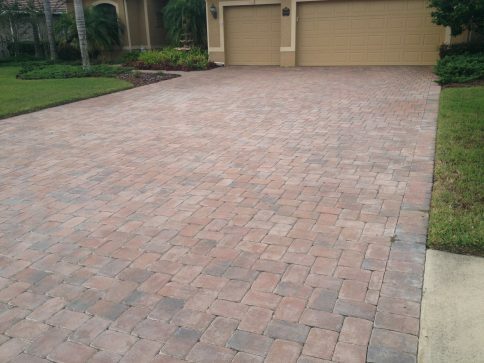 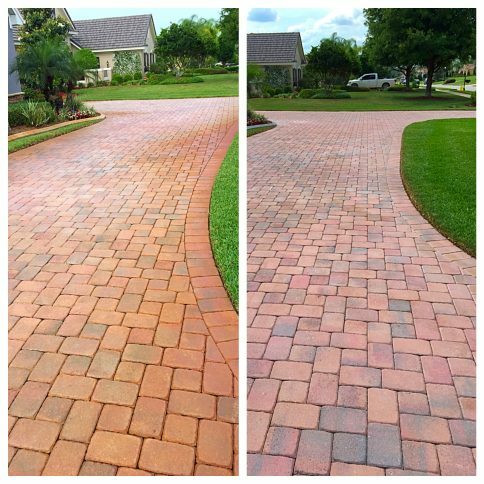 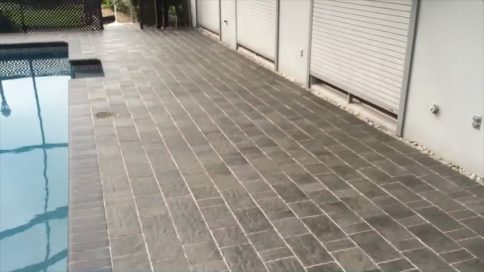 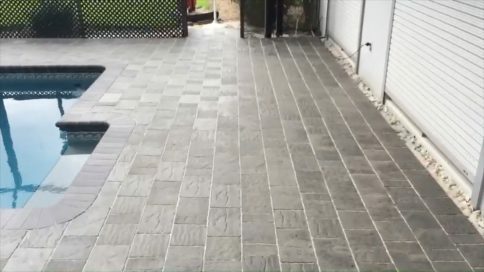 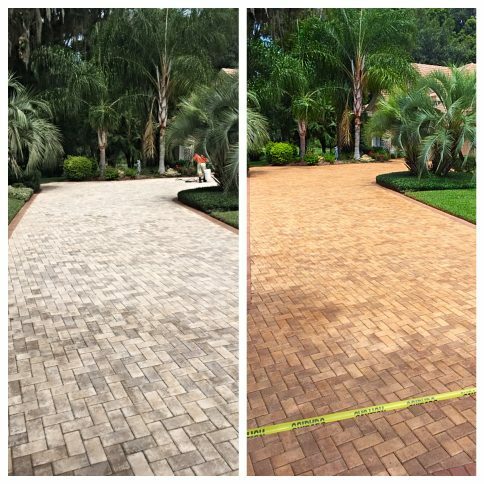 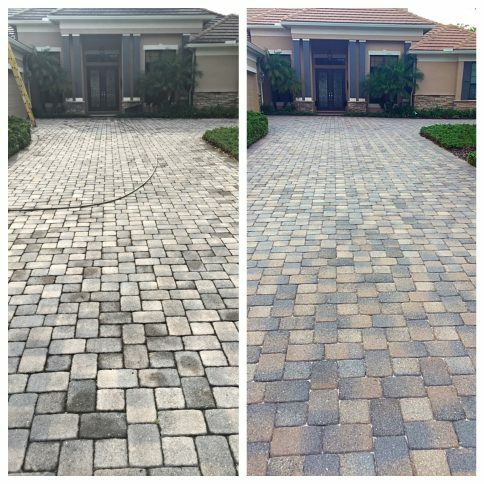 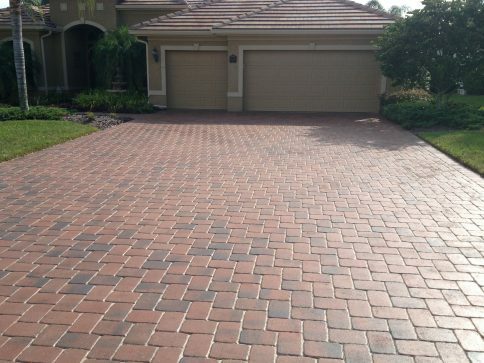 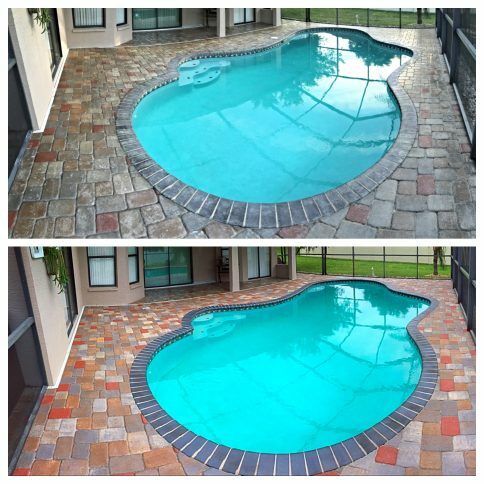 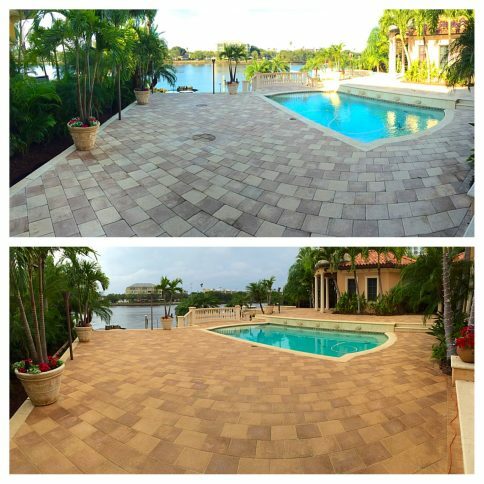 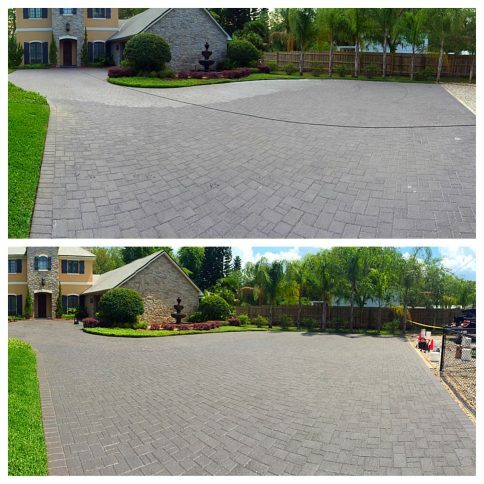 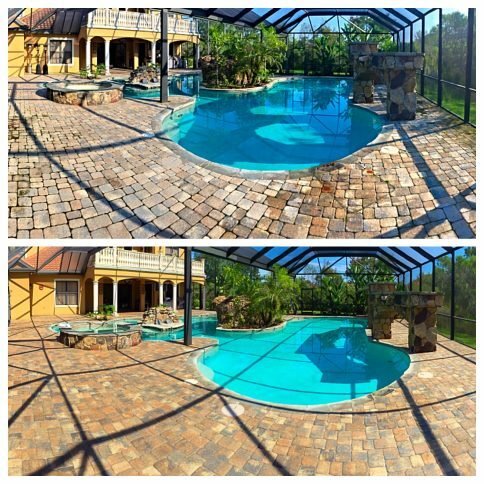 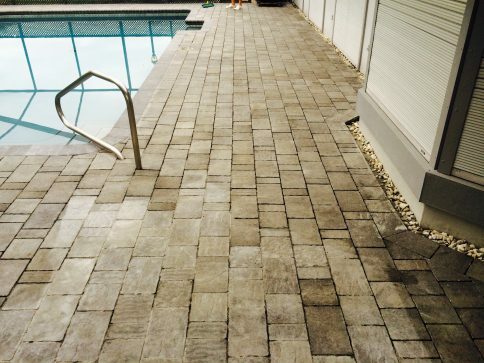 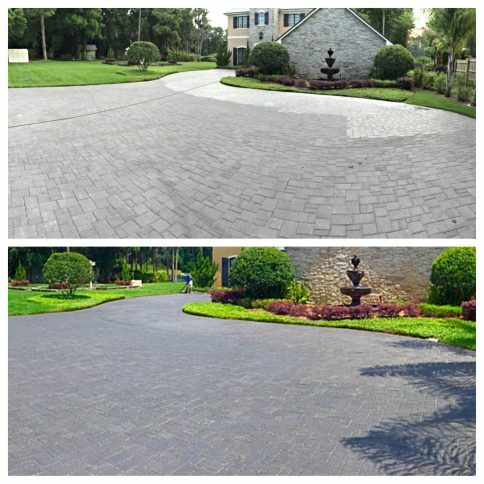 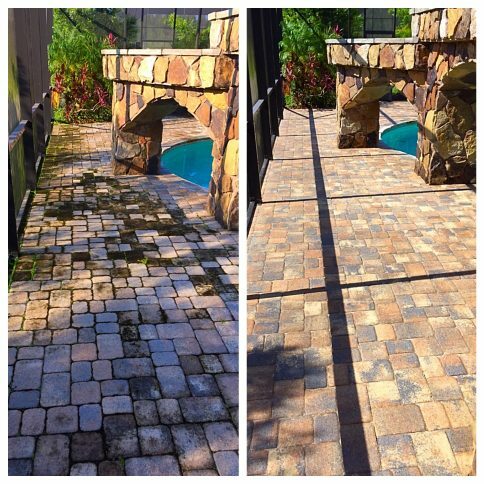 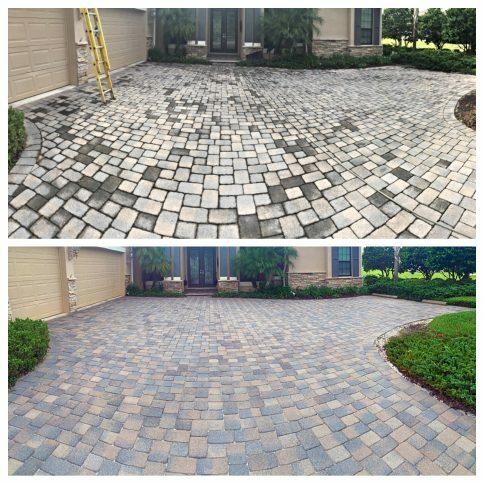 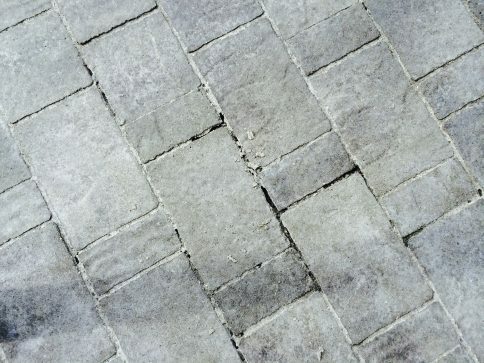 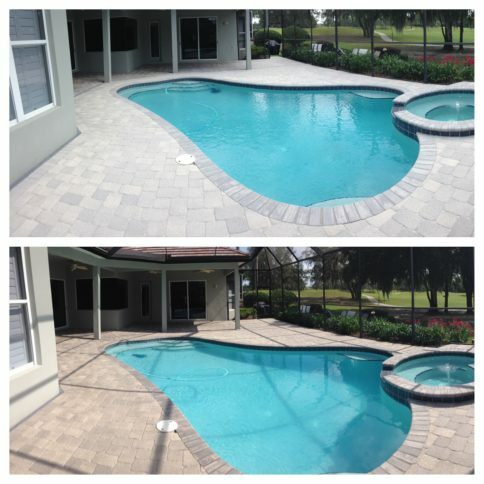 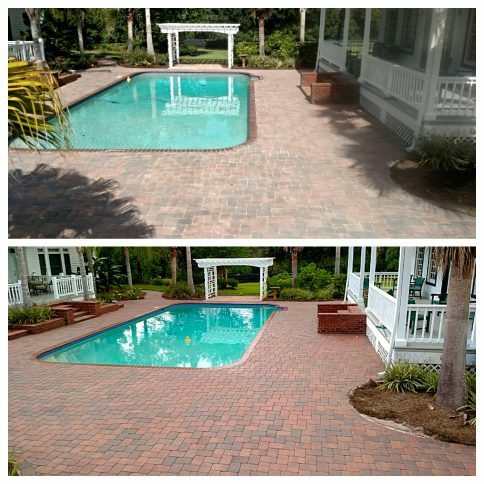 We are experts in removing old sealer and returning paver to their natural state with pressure washing services in Wesley Chapel.